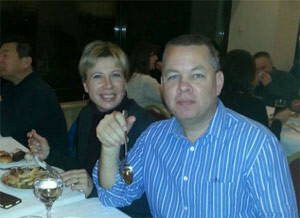 Turkey (MNN) — American pastor Andrew Brunson has been imprisoned in Turkey since October and is being charged with “membership in an armed terrorist organization.” An appeal was issued last month for Brunson’s release, but the appeal was denied. A petition created by the American Center for Law & Justice (ACLJ) for Brunson’s release currently has over 160,000 signatures. Click here to add your signature to the petition. Brunson is from Black Mountain, North Carolina. He and his family have lived in Turkey for 23 years. Court documents only cite an anonymous source for these charges laid against Brunson. Nettleton says the arrest appears to be a political move. “It seems to be two possibilities. One is the Islamic leader [Fethullah] Gulen who is in the United States, the Turks have asked the U.S. to extradite him back to Turkey, and the U.S. has said no. It is possible that Andrew Brunson is, in some ways, a pawn in that game to try to encourage the United States to extradite Fethullah Gulen. So the big question for Brunson is… what now? Even though the “what next” is still up in the air, there’s a few things you can do. You can sign the petition with ACLJ for Brunson’s release. And then the most helpful thing you can do is pray and take Andrew Brunson’s case before the throne of God. 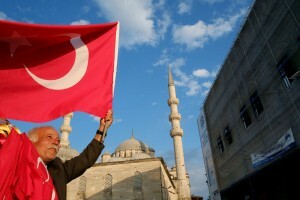 Please also pray for the Church in Turkey as they live out boldness of faith. This season in Turkey has several people looking for answers — the government may fail, the military may fail, the Islamic faith may fail. Where else can they find hope? I will pray for your release. I’m praying for Andrew and Norine; that they stay strong and true to their faith in our awesome God and Savior Jesus Christ! I pray protection, providence, provision, and peace for them. God is on the move here and in Turkey. The forces of evil are waging war cause they know their time is winding down! No weapon formed against them shall prosper. Praying for God’s mighty intervention in this case. 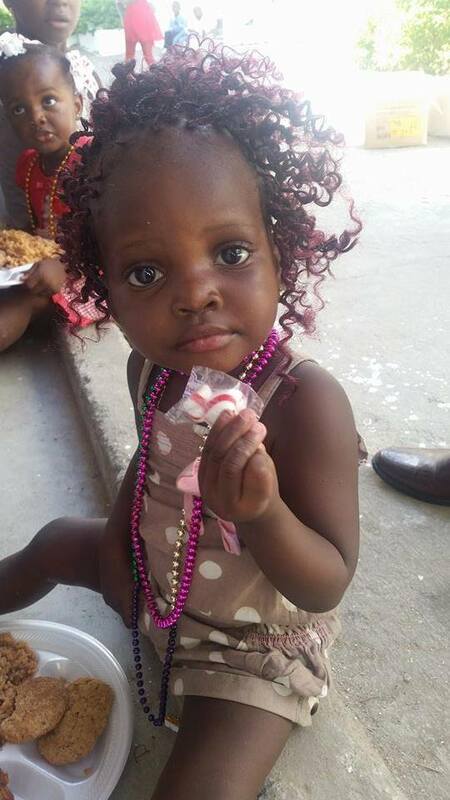 Sign the petition for Brunson's release. Ask God to move the hearts of Turkish authorities to allow Norine to visit her husband more regularly in prison, and to release him as soon as possible. 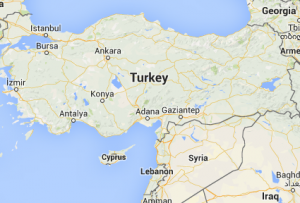 Pray for God's protection over the Church in Turkey as they represent Christ in the nation.